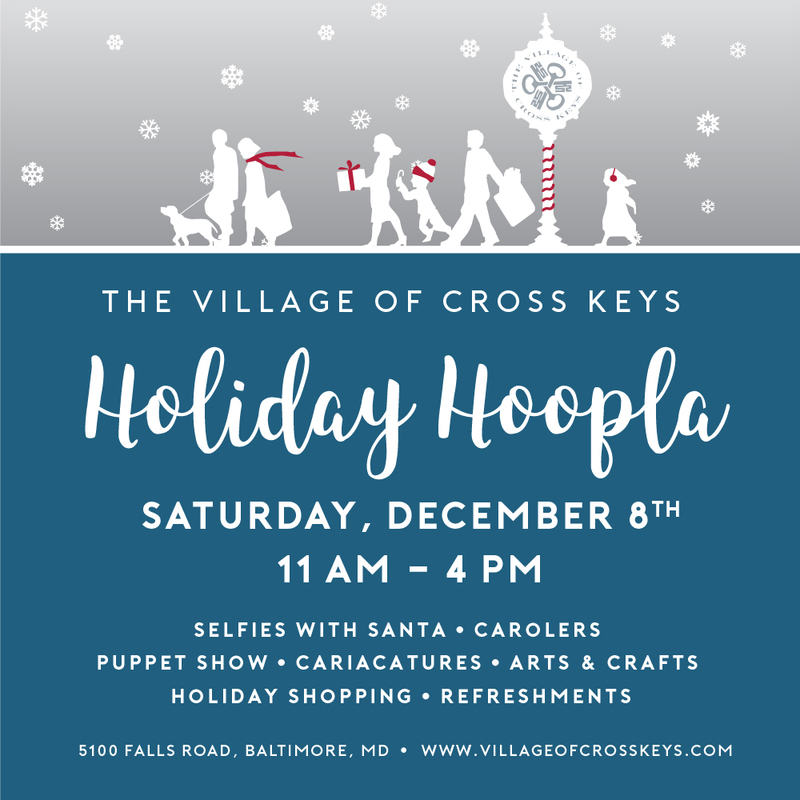 Celebrate the holidays at the Village of Cross Keys! Take your pictures (or your pet’s) with Santa. Enjoy strolling carolers, refreshments, holiday shopping deals, and more. There will be an all-day collection for the SPCA—bring donations, treats, toys, and supplies. See you there! View the full schedule of activities.